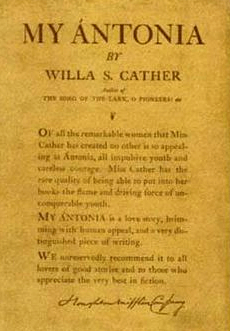 My Ántonia by Willa Cather! and that was already recognized as a future classic in its own time. here at last is an American novel, redolent of the western prairie, that our most irritated and exacting preconceptions can be content with…It has all the artistic simplicity of material that has been patiently shaped until everything irrelevant has been scraped away. The story has a flawless tone of candor, a naïve charm, that seems quite artless until we realize that no spontaneous narrative could possibly have the clean pertinence and grace which this story has…Miss Cather’s even novel has that serenity of the story that is telling itself, of people who are living through their own spontaneous charm. has arrived at last at such a command of the mere devices of writing that the uses she makes of them are all concealed—her style has lost self-consciousness; her feeling for form has become instinctive. And she has got such a grip upon her materials—upon the people she sets before us and the background she displays behind them—that both take on an extraordinary reality. I know of no novel that makes the remote folk of the western prairies more real than “My Ántonia” makes them, and I know of none that makes them seem better worth knowing. 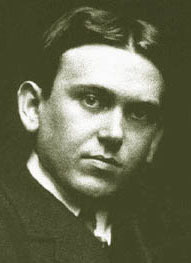 Both Bourne and Mencken were depressed about the state of the American novel in 1918. My Ántonia gave them hope. Not everyone thought (or thinks) so highly of My Ántonia, though. 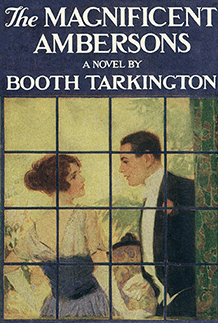 The Pulitzer Prize for that year (the second one ever for a novel) was awarded to Booth Tarkington’s The Magnificent Ambersons. If you haven’t read it, take my word for it: Cather was robbed. The Magnificent Ambersons (which I wrote about here) was an enjoyable novel, but Tarkington’s portrayal of its central character was as hollow as Cather’s of Ántonia was masterful. 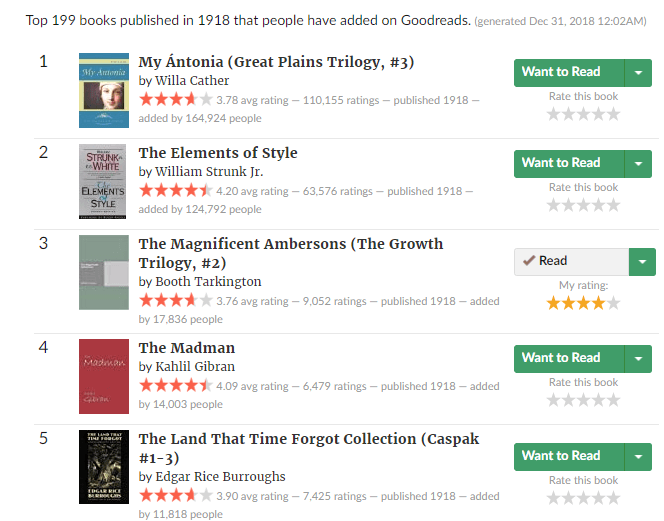 ** And My Ántonia didn’t make the Modern Library’s much-discussed 1998 list of the 100 best novels of the 20th century (although her 1927 novel Death Comes for the Archbishop did). The Magnificent Ambersons made the cut, barely, at #100. Still, My Ántonia’s status as a classic is unquestioned. For that reason, I struggled with how to write about it. The danger about writing about a recognized masterpiece is that you’ll end up sounding like you’re doing a high school homework assignment. In the end I decided to write about some things I learned about the book while reading it and reading about it (which I’m allowed to do now that I’m freed from the reading-in-1918 strictures). I learned a lot, as it turned out, so I’m splitting the discussion into two (or more) posts. First, a summary of the book in case you haven’t read it, or haven’t read it in a while (as I hadn’t–I first read it when I was nineteen or so and remembered literally nothing except that it took place on the prairie). The story is narrated by Jim Burden, who moves to his grandparents’ Nebraska farm from Virginia after being orphaned at age ten. He arrives on the same train as a family of Bohemian immigrants, the Shimerdas. Ántonia Shimerda, four years older, becomes Jim’s inseparable companion. Their friendship continues when Jim’s grandparents move to town a few years later and Ántonia starts working for a neighboring family, the Harlings. The story doesn’t have much of a plot; the most dramatic incident is the suicide fairly early on of Ántonia’s father, a soulful musician ill-suited for hardscrabble farm life. Jim goes to college and Ántonia gets engaged to a railroad employee who abandons her, leaving her an unwed mother. 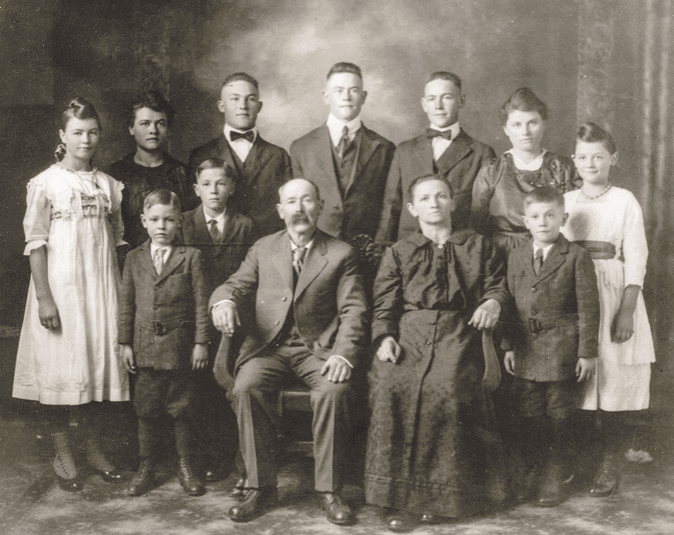 The book ends with Jim, now a successful New York lawyer but unhappily married and childless, returning to Nebraska after a twenty-year absence and visiting Ántonia and her large, affectionate family. The accent is on the first syllable of Ántonia. This isn’t exactly a closely held secret. The accent mark is a dead giveaway, for one thing. And there’s a footnote on the first page of the first chapter explaining exactly how to pronounce it. But, like everyone else who knows enough not to pronounce it like anTOneea, I’ve been saying antonEEa all these years. If you want to go around saying, “Well, ACTUALLY, it’s…” you can hear the correct pronunciation here. Ántonia was a real person. I wondered as I read My Ántonia whether it was based on a true story. It had the ring of truth, and not just in the way that good novels seem real. There was also Cather’s tendency to paint vivid portraits of secondary characters, like Nina Harling and Jim’s college teacher Gaston Cleric, and then not do much with them. It didn’t seem that she would have bothered to portray them at this level of detail if they weren’t real people. My Ántonia is, it turns out, closely based on events in Cather’s life. She moved from Virginia to Nebraska with her parents when she was nine. Like Jim, she moved from a farm to the nearby town (Black Hawk in the book, Red Cloud in real life) later in her childhood. The real Ántonia was Anna (Annie) Sadile, who worked for Cather’s close friends the Miners, the inspiration for the Harling family. (My Ántonia is dedicated to Carrie and Irene Miner.) Annie’s father, like Ántonia’s, shot himself and was buried at the crossroads of the family farm. 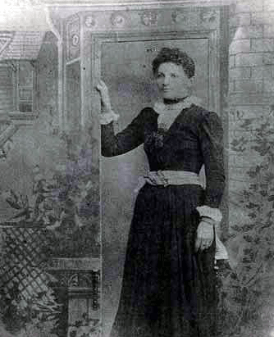 Annie, like Ántonia, was impregnated and abandoned by a railway worker. She later married a Bohemian man named John Pavelka and had a large family. Jim’s later life parallels Cather’s too, although more loosely. Both attended the University of Nebraska, and both went on to have successful careers in New York. 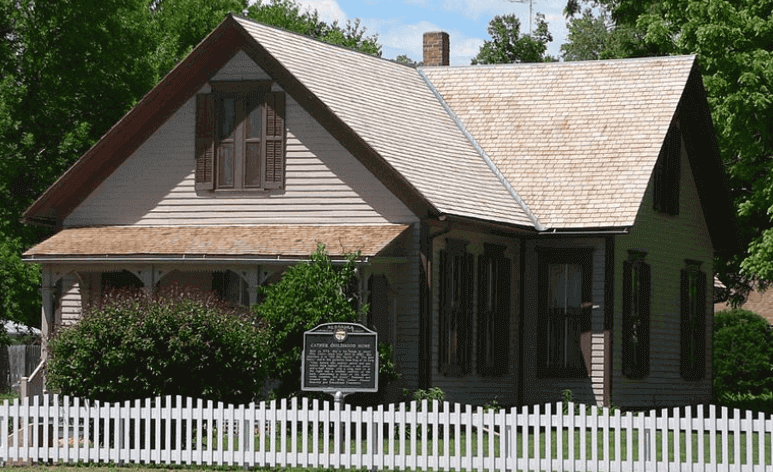 Cather, like Jim, returned to Nebraska after many years, reconnected with her old friend, and got to know her family. Annie died not long after she wrote that letter. Her life wasn’t easy, but it seems to have been happy. 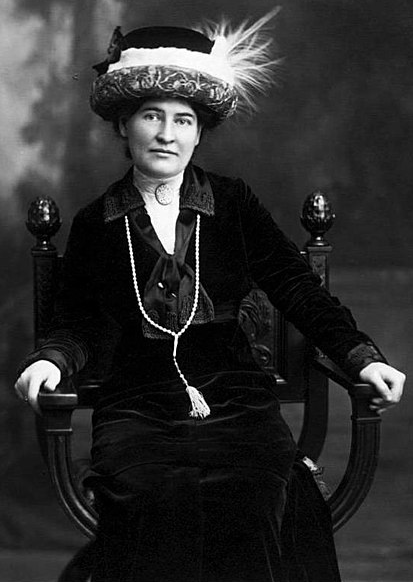 Next I’ll write about a major change that Cather made to My Ántonia when it was republished in 1926. *This list isn’t a particularly good reflection of what people were reading in 1918. 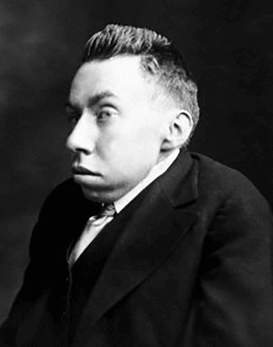 The Elements of Style, #2 on the list, was written by Cornell Professor William Strunk Jr. in 1918 as a brief pamphlet, but it wasn’t published (privately, for the use of students) until 1919. The Strunk and White version we know today was published in 1959, after Strunk’s death. Also, the #10 book on the list is La educación de Henry Adams. **Cather did win the Pulitzer in 1922, though, for One of Ours. Have you read it? Me neither. ***If Cliff’s Notes can be believed, anyway. I couldn’t find this anecdote anywhere else. This entry was posted in Book Reviews, Books, Fiction and Poetry and tagged Annie Sadile Pavelka, Booth Tarkington, H.L. Mencken, My Ántonia, Randolph Bourne, Willa Cather on February 12, 2019 by My Year in 1918.